Alt-country pioneer Jay Farrar has his sights set on March 2013. In addition to releasing his memoir, Falling Cars and Junkyard Dogs, Farrar will also join up with his band, Son Volt, to release their first album in four years, Honky Tonk, on Rounder Records. The follow-up to 2009’s American Central Dust, Honky Tonk showcases a more acoustic-based side of Son Volt, in the tradition of classic Bakersfield honky tonk music. Farrar credits his time jamming on pedal steel with St. Louis band Colonel Ford with inspiring him to explore honky tonk music. But Farrar says this album is far from a nostalgia trip. Instead Farrar says the band will explore the same lyrical vein they explored in American Central Dust. 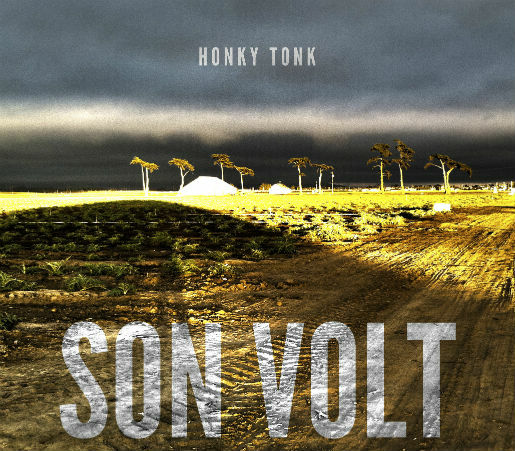 Following the release of the record, Son Volt are scheduled to hit the road in support of Honky Tonk. Check out the tracklist for Honky Tonk and Son Volt’s Spring 2013 tour dates below.